Looking for a way to wish your favorite gymnast GOOD LUCK at her next competition? We gotcha covered! 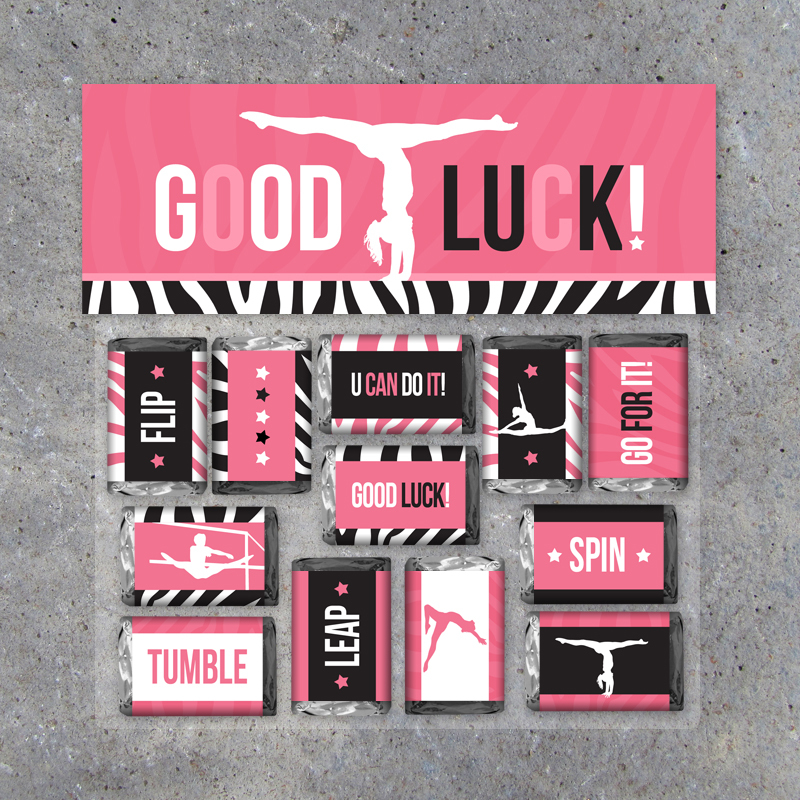 Simply wrap up some Hershey Miniature Candy Bars in these pink and zebra striped gymnastics wrappers, finish with our matching treat topper and you have an instant gift any gymnast will love! 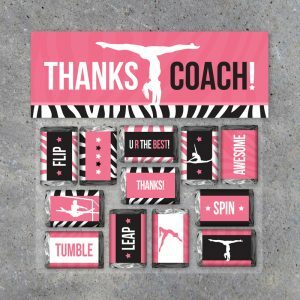 Print one gift set for your favorite gymnast OR print a bunch and surprise the entire team with these fun treats! 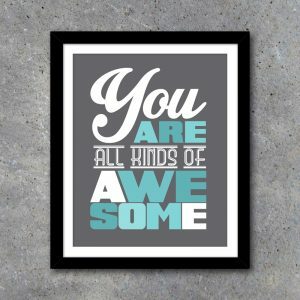 You will receive four 8.5” x 11” .PDF files instantly upon purchase that can be printed on quality cardstock or photo paper. Included are two sheets of candy bar wrapper designs (that's 24 DIFFERENT images! 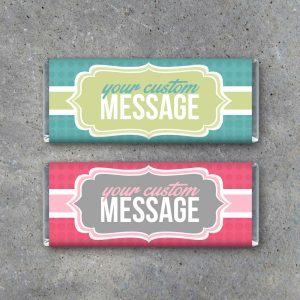 ), one sheet of blank candy bar wrappers, and one sheet of treat toppers. 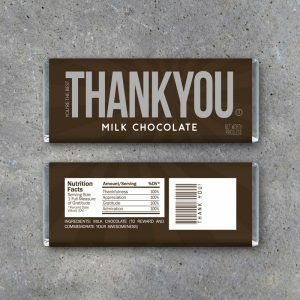 Each candy bar wrapper measures 1.45” x 3” and come 12 per sheet. 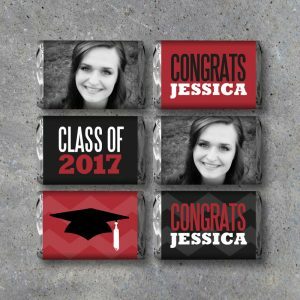 Each treat topper measures approximately 5.25” x 3.75” and comes two per sheet.